Businesses routinely exchange and archive millions of binding documents each year. Mailing these documents via the US Post Office can take days and using overnight courier services can be expensive.The Internet allows real-time, secure and verifiable delivery of electronic documents. You get faster turn-around time as well as reduced costs. HEALTHINOVATION's Secure Exchange & Archive solution includes authentication, encryption, audit trails, integrity checks, digital certificates, and time-stamping (internal and third party). 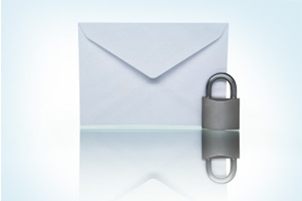 The Secure Exchange component allows authenticated end-users to generate a secure, encrypted envelope and associate it to recipients, signatories and opening conditions.